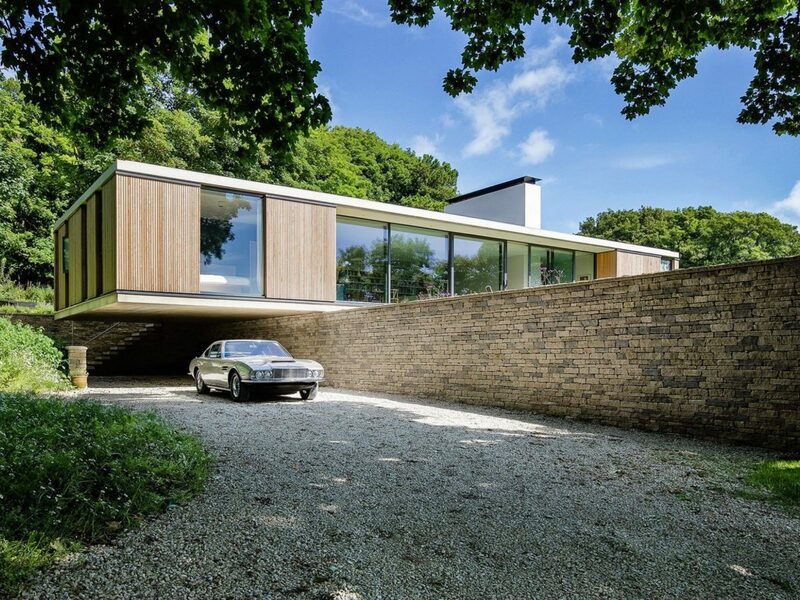 Completed in 2012, Bush House makes good, solid house building look as easy as anything. The project comes courtesy of architect Paul O’Reilly of Archterra Architects and is located in a bushland in Margaret River in Western Australia. 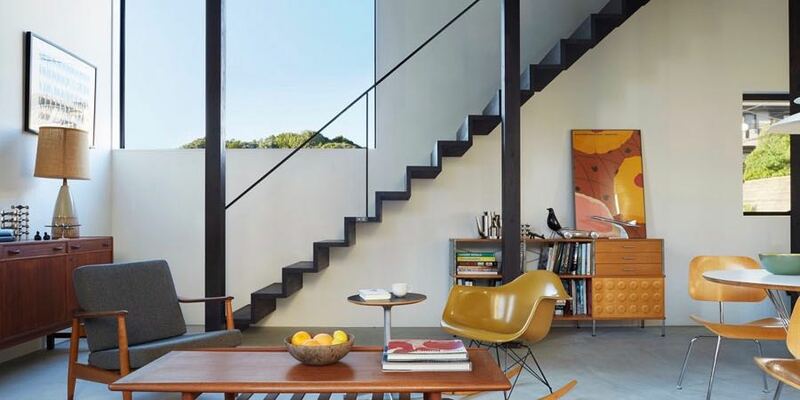 With the Glass Wall House, we get a chance to explore a home which showcases Klopf Archietcture’s expert capabilities when it comes to creating a home from scratch. 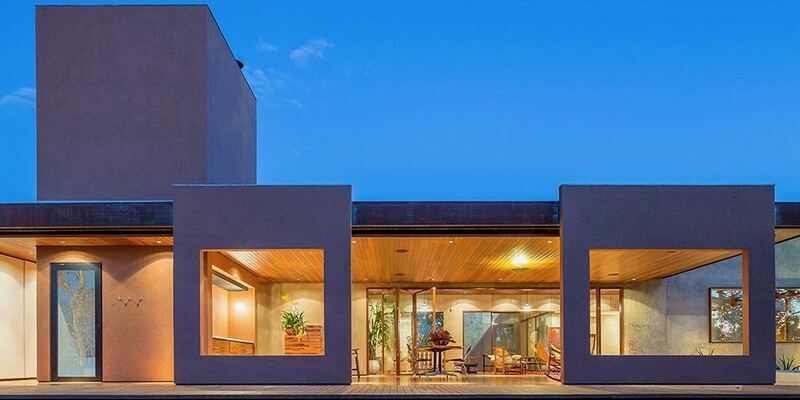 This contemporary style home is a joy to look at. This modern home really connects with nature. 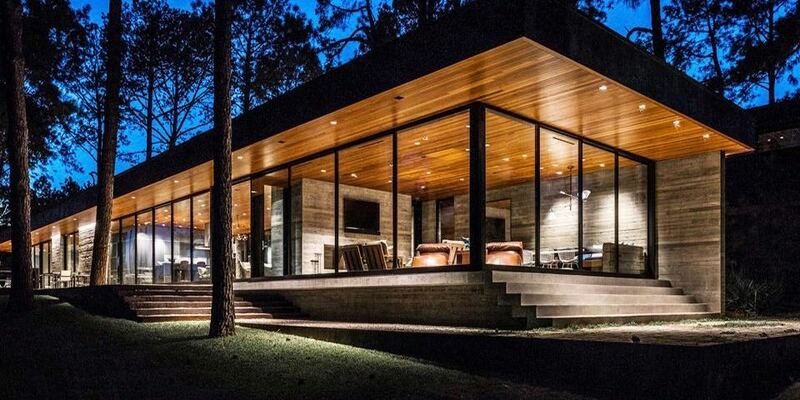 Completed in 2015, it was designed by the architecture firm Wernerfield and is located in Cedar Creek Reservoir, TX. 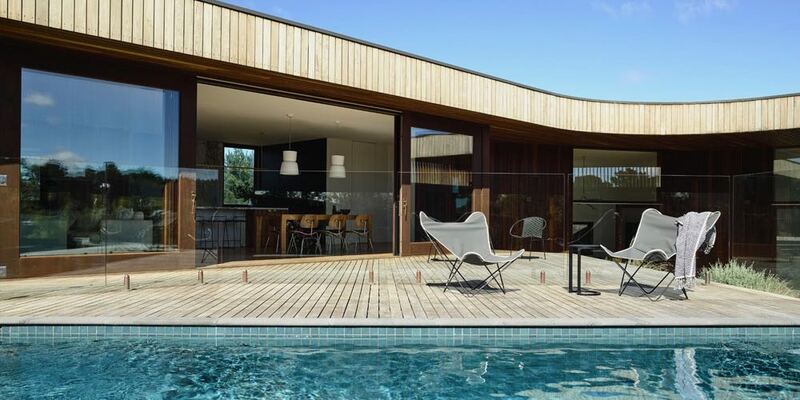 This contemporary style home offers a masterclass in simplicity. Designed by Ström architects the house features a remarkably sensitive design. The WI02 house in Caldes de Malavella, Spain, makes quite an immediate impression. 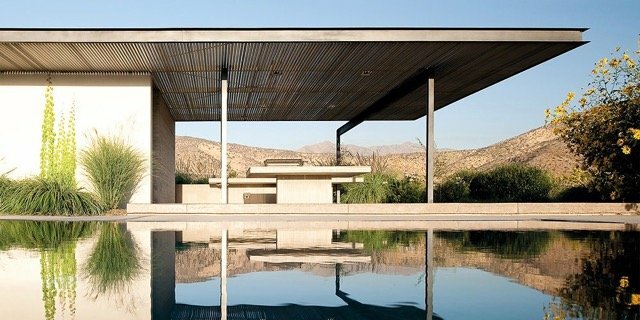 This contemporary house is like a grand porch, where “three courtyards modulate the atmospheric conditions and the privacy between the inside and the outside”. 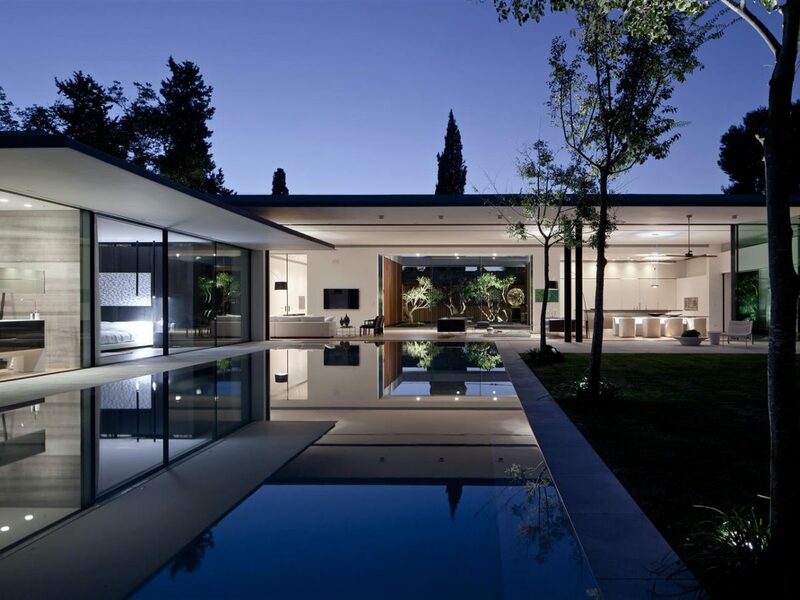 Built in 2013 by Pitsou Kedem Architects and located in Tel Aviv, Israel, this house has been given the rather apt name of “Float House”. 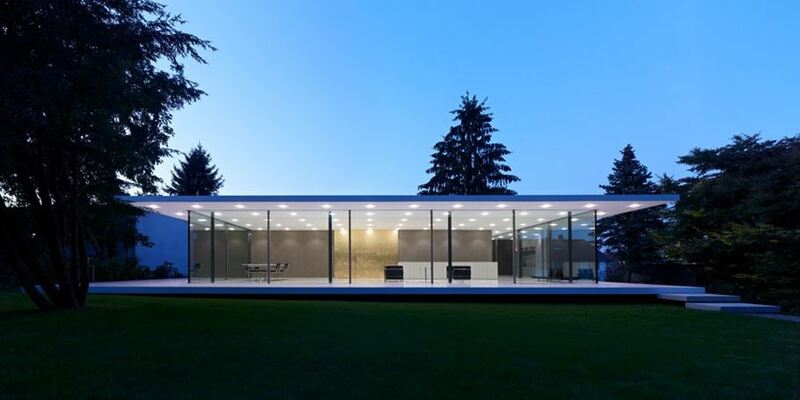 Situated in Dutchess County, upstate New York, the house is unmistakeably influenced by Mies van der Rohe’s Farnsworth House and, more specifically, Philip Johnson’s Glass House. 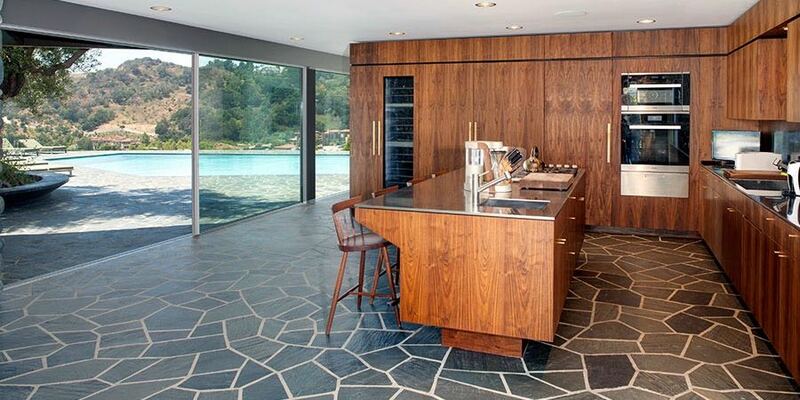 This mid-century inspired house is big. 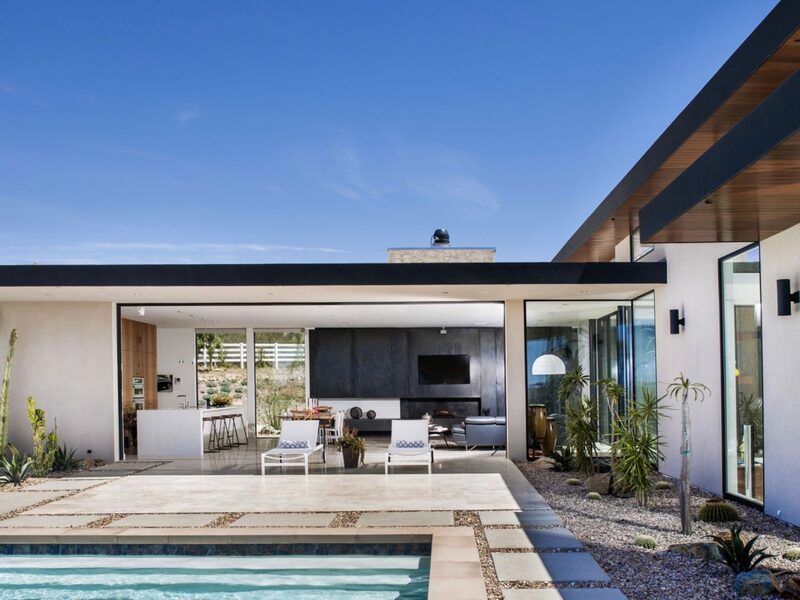 Covering a vast plot of land in Benedict Canyon, Los Angeles, it’s contemporary home design is the product of design restorer Mark Haddawy. The first thing that ought to strike you about his contemporary home design is that it’s full of curious textures. 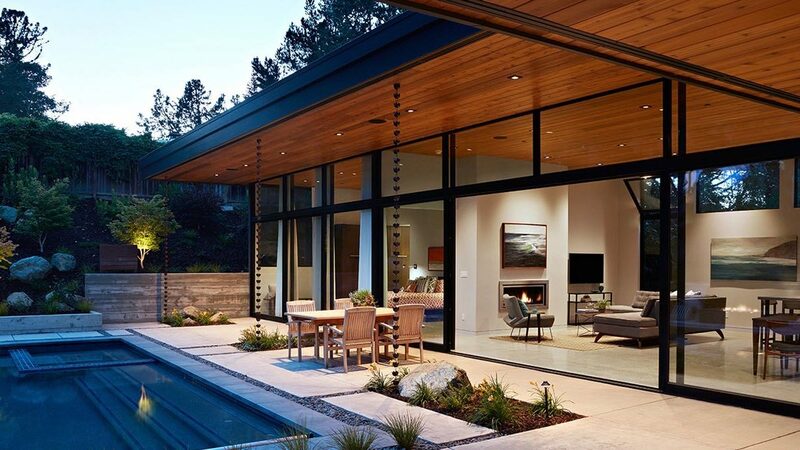 Located in Menlo Park, California, the home was designed by Dumican Mosey Architects. The Casa Till is a feat of engineering. Looking down on the Pacific Ocean 100 metres below. All alone in a conspicuously craggy cliff-side setting, the location is truly awe-inspiring. The Juncal and Rodney House is situated in the Costa Brava, Catalonia. This Modernist villa features breathtaking views. The Edgeland House is quite otherworldly, as if an alien spacecraft crash landed in a remote of America. 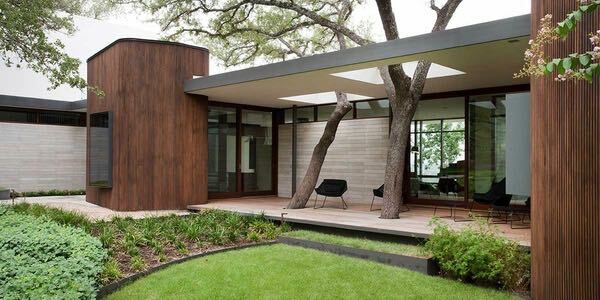 This modern house is located on a rehabilitated brownfield site near Austin, Texas. 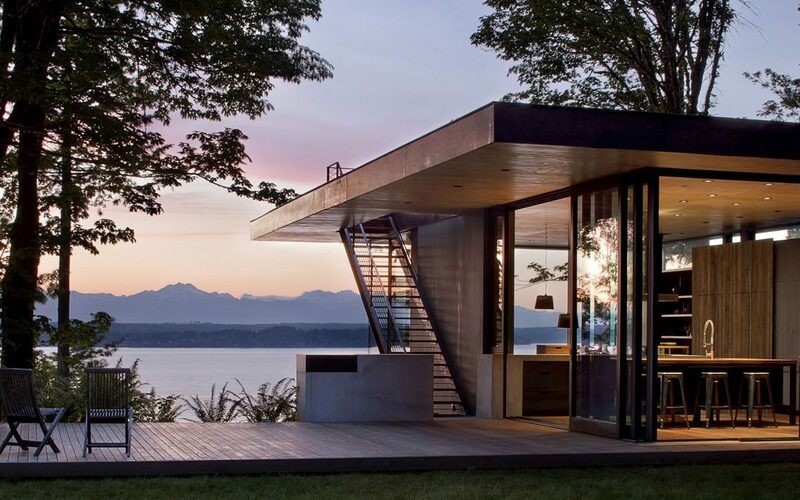 This contemporary home design in Washington, really melts into its surroundings. 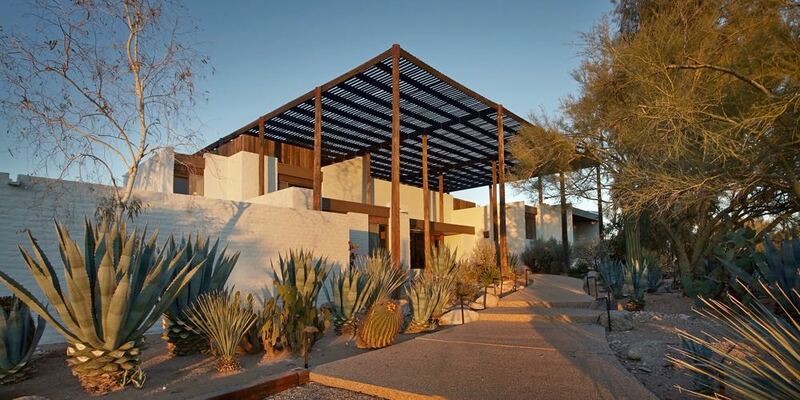 Built by the firm Struere Architecture, its most strikingly mid-century design feature is the interior’s nearly complete exposure to the outdoors. Brutalist architecture always looks rather alien. 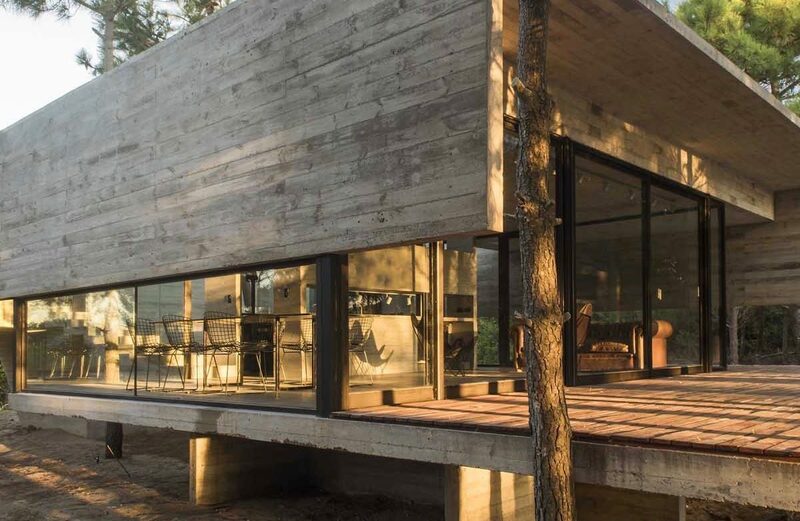 Yet this contemporary style home in Argentina, really looks like it has hovered down from beyond. 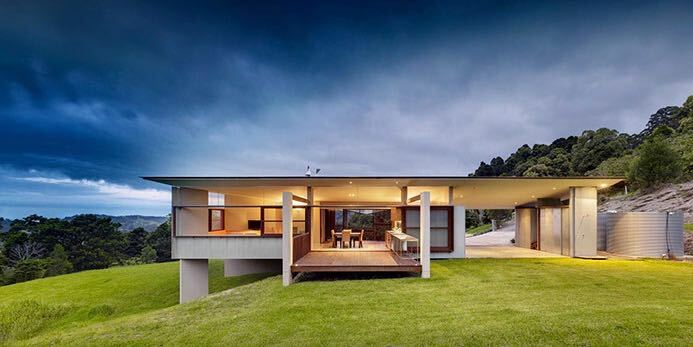 This contemporary style home appears practically alone in the lush landscape in which it sits. Located in the Foxground Valley in New South Wales, Australia, the house enjoys spectacular, uninterrupted views of its environment. 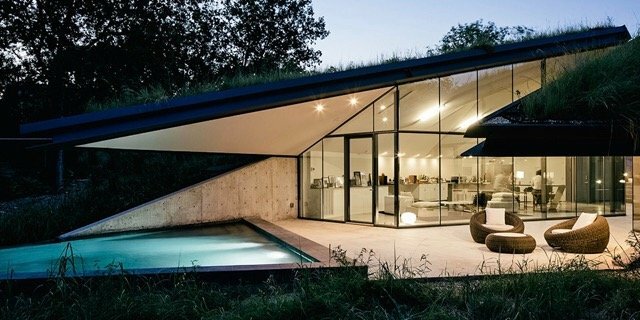 Modern style homes don’t come much more minimal than this one. Located near Ulm in southern Germany and completed in 2010 by architect firm Werner Sobek, its name, D10, is quite fitting given its manifestly modernist appearance. 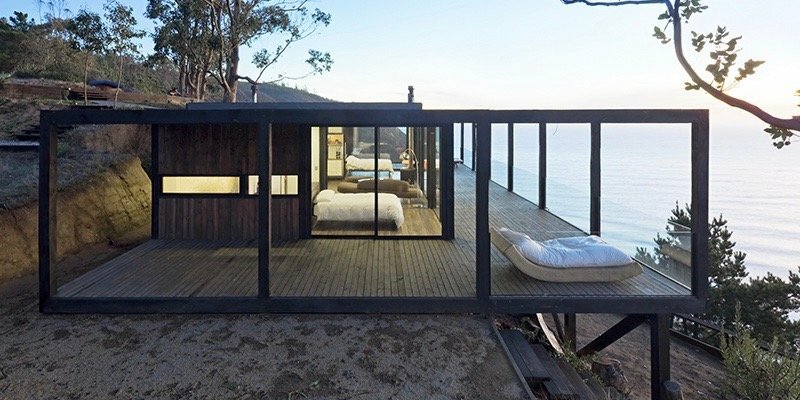 Chile, this contemporary style home offers us a masterclass in pure form. 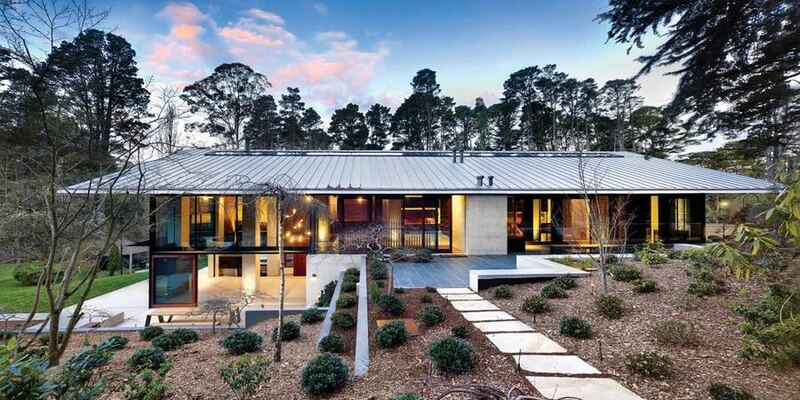 This contemporary home design in New South Wales, Australia is breath-taking. 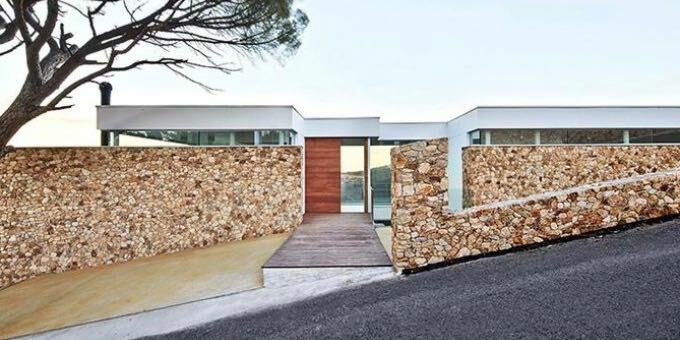 Named “Pirramimma”, it was built in 2016 by the Sydney-based firm Peter Stuchbury Architecture. This delightful beachside retreat benefits from a wealth of beautiful materials. 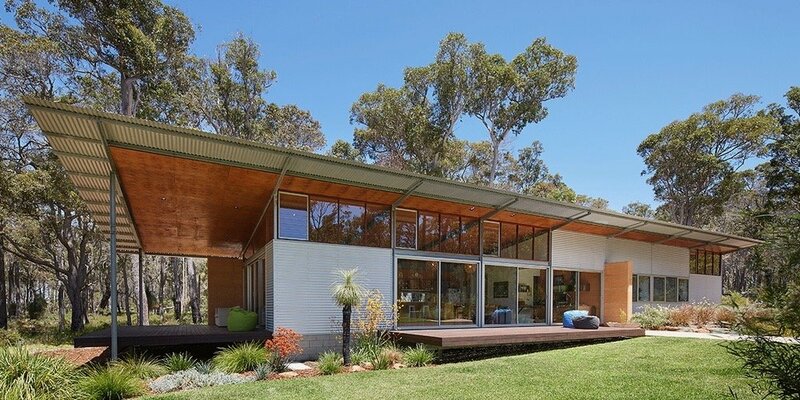 Dubbed the “Courtyard House”, the contemporary style home is located on the 13th Beach golf course in Victoria, Australia.